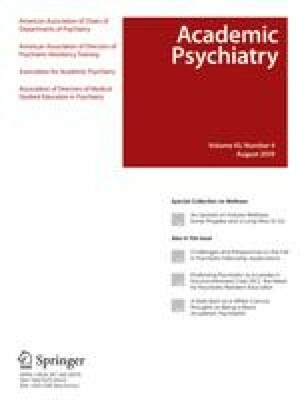 This article reviews methods used to teach psychopharmacology to psychiatry residents that utilize principles of adult learning, enlist active participation of residents, and provide faculty with skills to seek, analyze, and use new information over the course of their careers. The pros and cons of five “nonlecture” methods of teaching are reviewed: 1) journal clubs, 2) problem-based learning, 3) formalized patient-centered training, 4) games, and 5) the use of modern technology. Several programs are beginning to find novel methods of teaching psychopharmacology that are effective and well received by trainees and faculty. Programs need to go beyond the traditional lecture and apprenticeship model of psychopharmacology education to help make learning more fun, useful, relevant and self-sustaining.